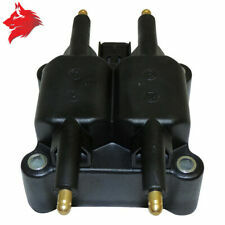 Motor: 1.8L, 2.0L, 2.4L; ; With 1.8L Engine; ; with 2.0L, 2.4L Engines. 05/6-19-07 Lx Magnum, 300, Charger; Transmisión: 41TE, 62TE. 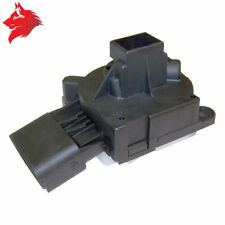 93/6-15-96 ZJ Grand Cherokee 95/6-15-96 XJ Cherokee. 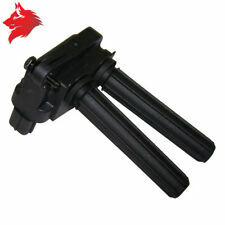 Motor: 3.5L; ; For Individual Cylinders. 6-16-96/96 XJ Cherokee 6-16-96/98 ZJ Grand Cherokee; Transmisión: 8.0L, MANUAL. 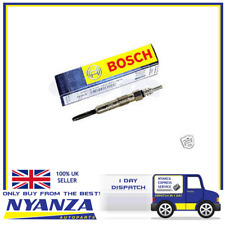 This kit contains 8x CHAMPION spark plugs for 4.7L engine (8 cylinders). 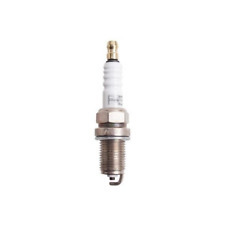 Spark plugs from CHAMPION is the best joice for all Jeep and recommended by our Jeep expert. High Output only!;. 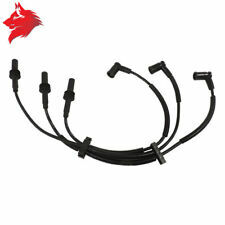 This kit contains 8x CHAMPION spark plugs for 4.7L engine (8 cylinders). 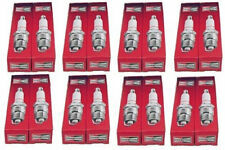 Spark plugs from CHAMPION is the best joice for all Jeep and recommended by our Jeep expert. 4 Tower; ; 4-tower Coil. Dodge Magnum (LX) 2.7 L Chrysler V6 (DOHC) 142 2005/2007. Dodge Magnum (LX) 3.5 L Chrysler V6 (SOHC) 190 2005/2007. Dodge Magnum (LX) 5.7 L Hemi V8 254 2005/2007. Dodge Magnum (LX) 6.1 L Hemi V8 (SRT-8) 317 2005/2007. Motor: Motor 3.9L, 5.2L, 5.9L; ; Para Motor 5.2L, 5.9L Gasolina. Antirrobo DODGE CALIBER SE, Año: 2008 15970578 05057297AH. Referencia : 05179511AA, Observaciones: Conmutador de arranque. Código interno: 1066168. No se realizan envíos internacionales en territorio insular. 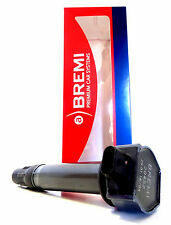 Motor: 5.7L, 6.1L; ; With 6.1L Engine; ; double Platinum Spark Plug. 6 ZÜNDKERZEN // SATZ. AUTOLITE PLATIN. Dodge RAM 1500 Van 3.9L (X) 1999 - 2003. finden Sie auf der. AUTOLITE PLATINUM. 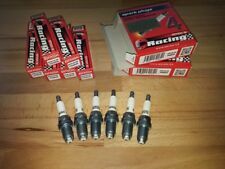 SPARK PLUG SET // NEW //. MOTORCODE: X. 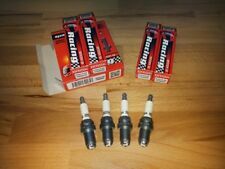 6 X SPARK PLUG. 1958-1961 DeSoto Adventurer V-8 HP. 1955-1956 Nash Ambassador V-8. 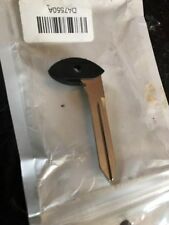 Delco Remy A-105PV Ignition PointsFor Dual Point. Delco Remy A-105PV(2x). 1959-1962 Dodge D500,Polara V-8 HP. 1959-1962 Chrysler C300 V-8,HP. Código interno: 1066134. Bobina encendido DODGE CALIBER SE, Año: 2008 A0781206286. Referencia : 04606824AB. Nós podemos verificar isso. No se realizan envíos internacionales en territorio insular. Bobina encendido DODGE CALIBER SE, Año: 2008 A0781206286. Referencia : 04606824AB. Nós podemos verificar isso. No se realizan envíos internacionales en territorio insular. Todas y cada una de nuestras piezas están etiquetadas e inventariadas hasta el más mínimo detalle. Bobina encendido DODGE CALIBER SE, Año: 2008 A0781206286. Referencia : 04606824AB. Nós podemos verificar isso. Glühkerzenausführung: Stabglühkerze. 1 GLÜHKERZE. Glühkerzenausführung: nachglühfähig. CHRYSLER K68029497AA. Weitere Informationen. Einbauseite im Fahrzeug. VM 46072010f. GENERAL MOTORS 12625507. 8 Zündkerzen / Satz. Autolite Platin. 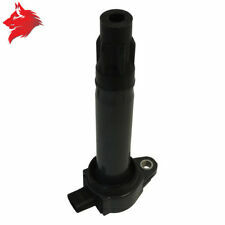 Dodge RAM 1500 Pickup 4.7L (N) 2002 - 2007. Dodge RAM 1500 Pickup 4.7L (P) 2004 - 2007. finden Sie auf der. Autolite Platinum. Motorcode : 8. 8 Spark Plugs. Referencia : 68241072AC. Especialistas en BMW. Envíos a toda España. Consultar precio. CAT autorizado. Nós podemos verificar isso. No se realizan envíos internacionales en territorio insular.